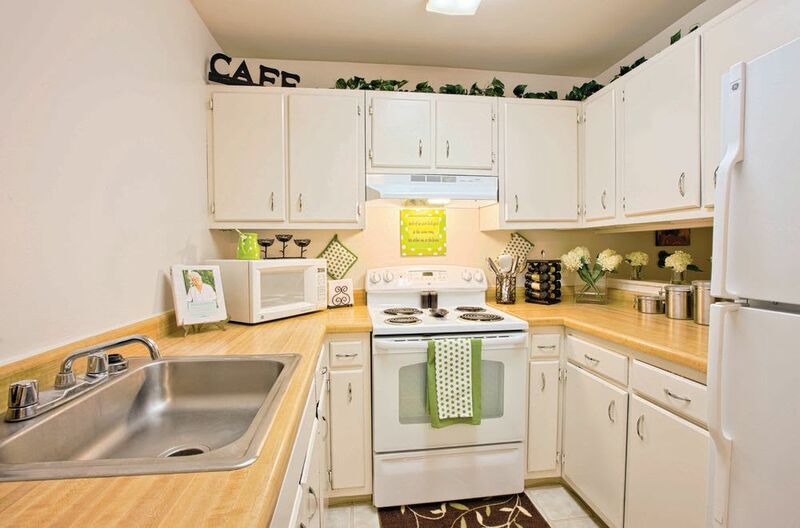 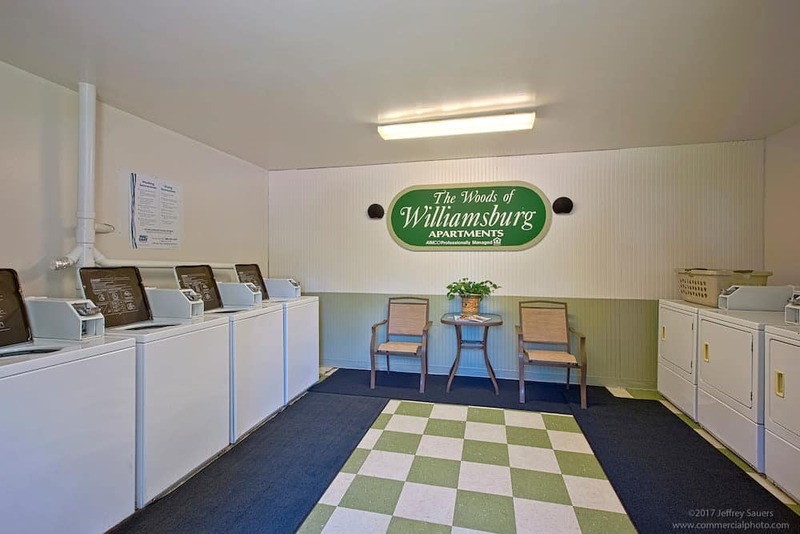 Come see inside our bright, clean Woods of Williamsburg Apartments, with white kitchen cabinetry and appliances, spacious walk-in closets, and more. 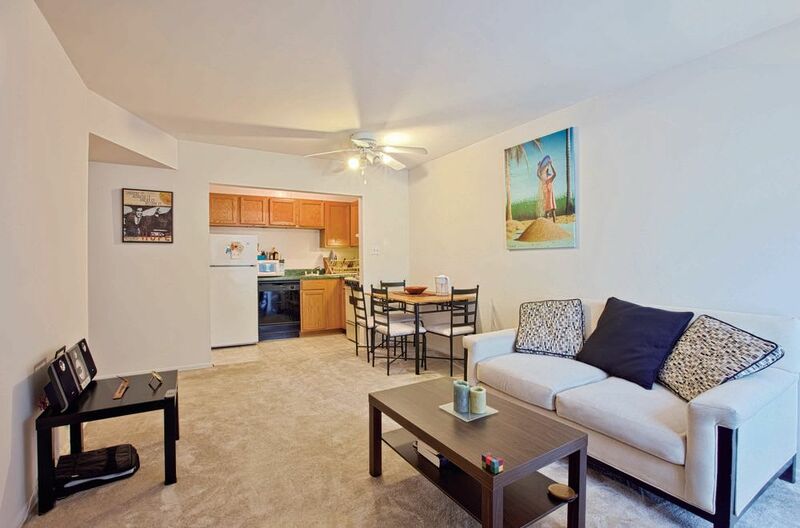 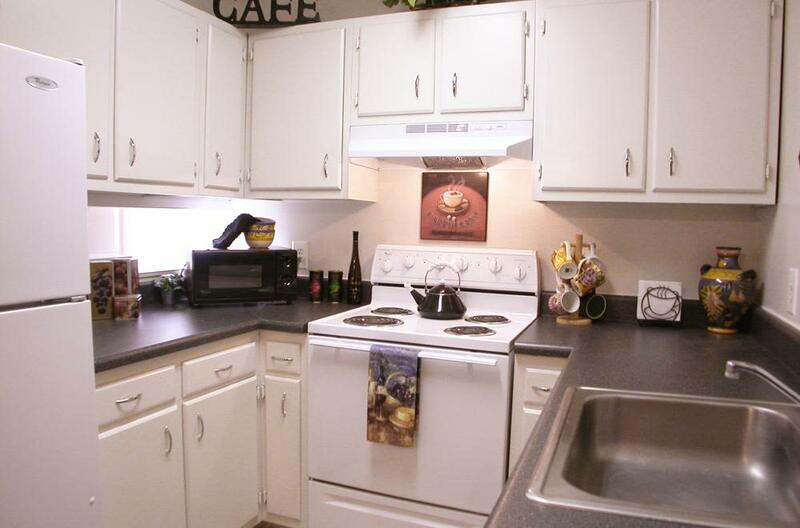 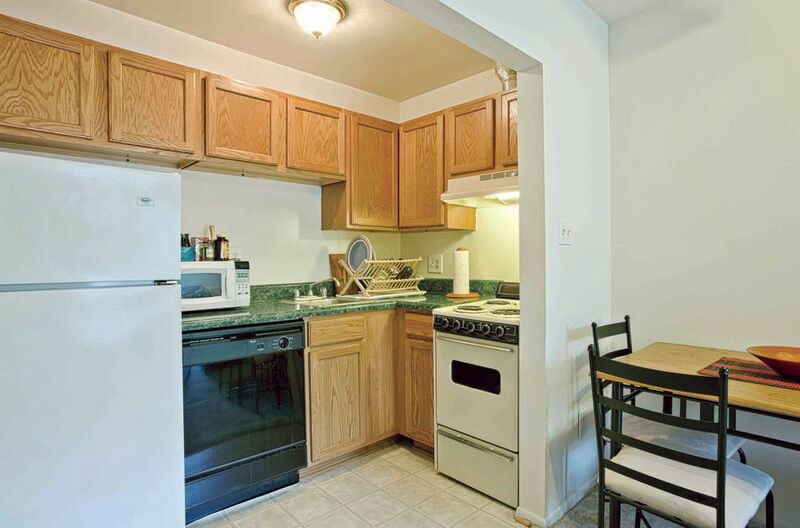 All of our studio, 1, 2 & 3 bedroom apartments include in-home air conditioning for your added comfort. 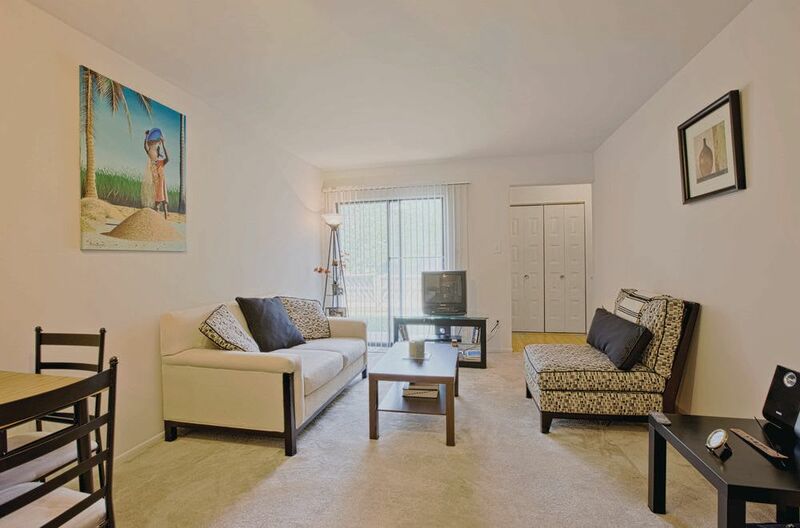 The fresh interior of your apartment home will leave you feeling like your new space was created just for you and yours. 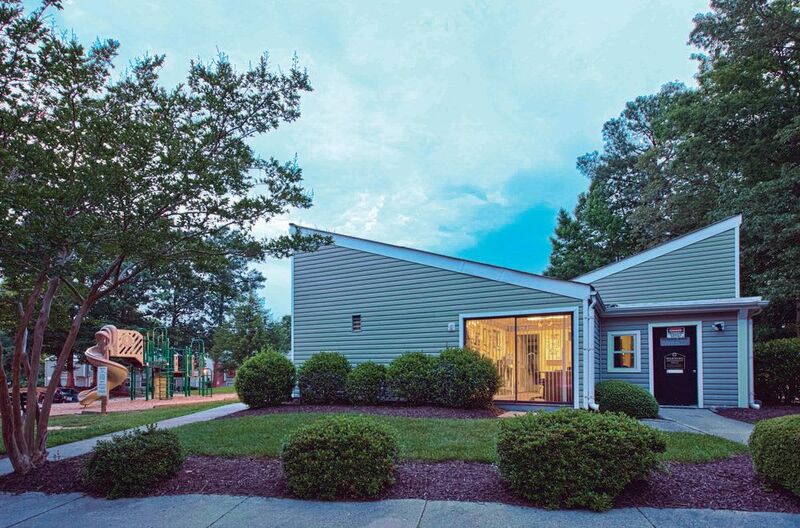 Enjoy natural light inside with woodsy views outside in your new Williamsburg, VA, apartment home. 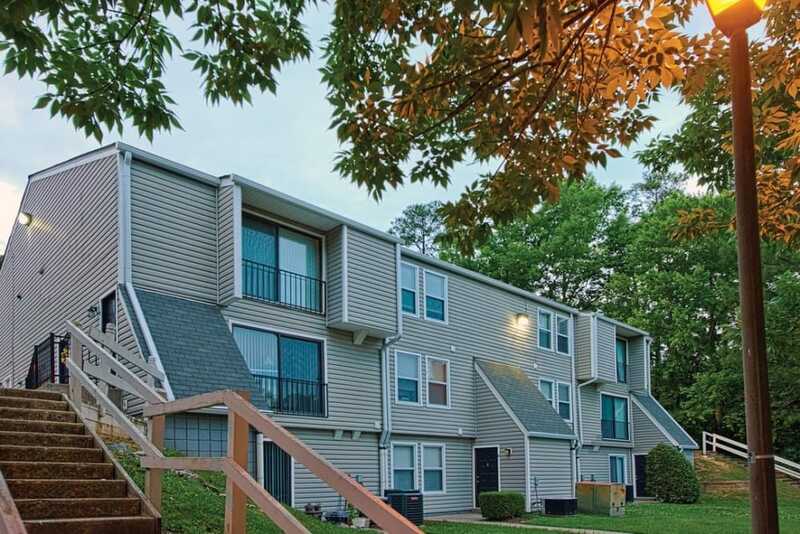 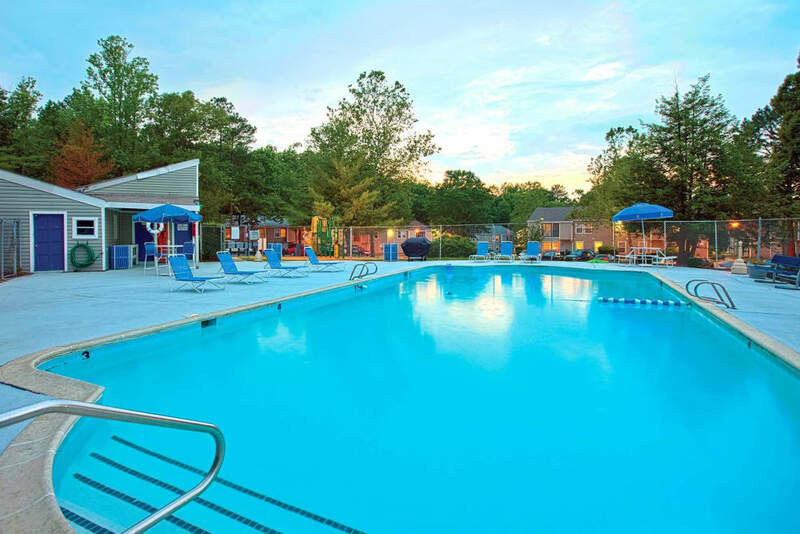 Whether you’re looking for a studio or 1 bedroom apartment to settle into Williamsburg on your own, or a 2 or 3 bedroom spot for you and your family, Woods of Williamsburg Apartments can give you the life you desire. 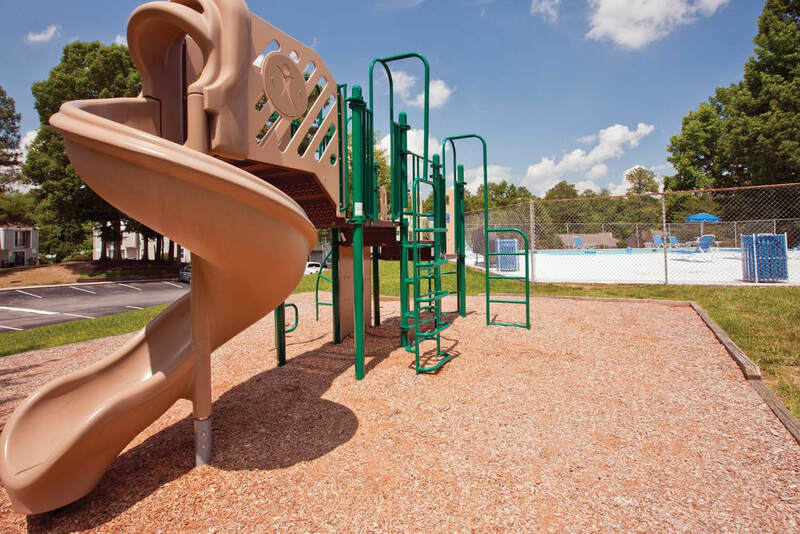 Your new apartment community will include two playgrounds, a barbecue and picnic area, and a swimming pool for all the family fun you can manage. 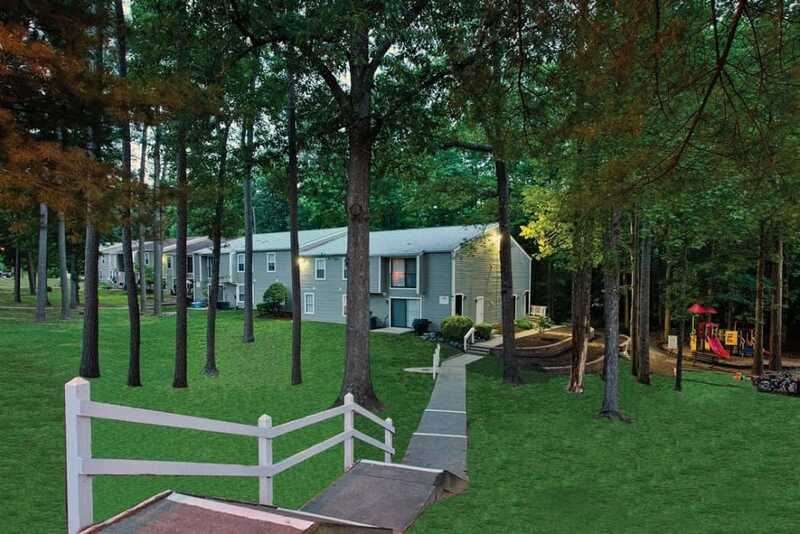 It’ll be easy to take the dog for a jog in the captivating natural setting that Woods of Williamsburg Apartments offer as a pet-friendly apartment community. 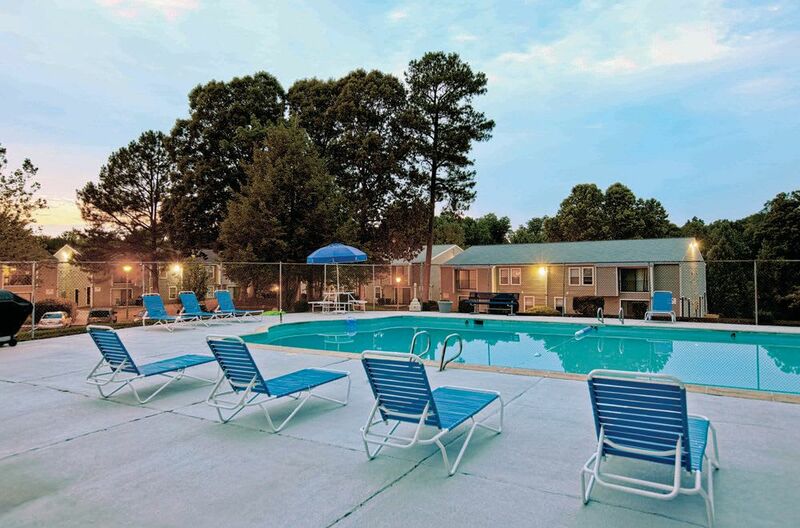 Come live the life you’ve been waiting for in Williamsburg, VA. 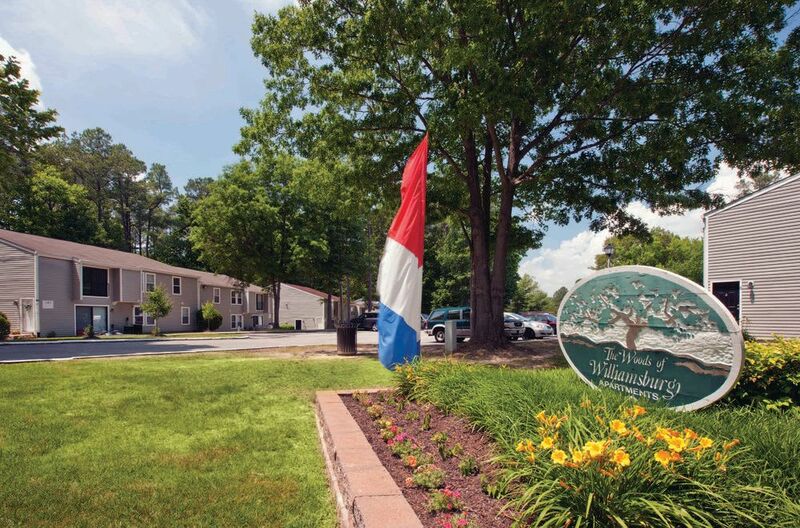 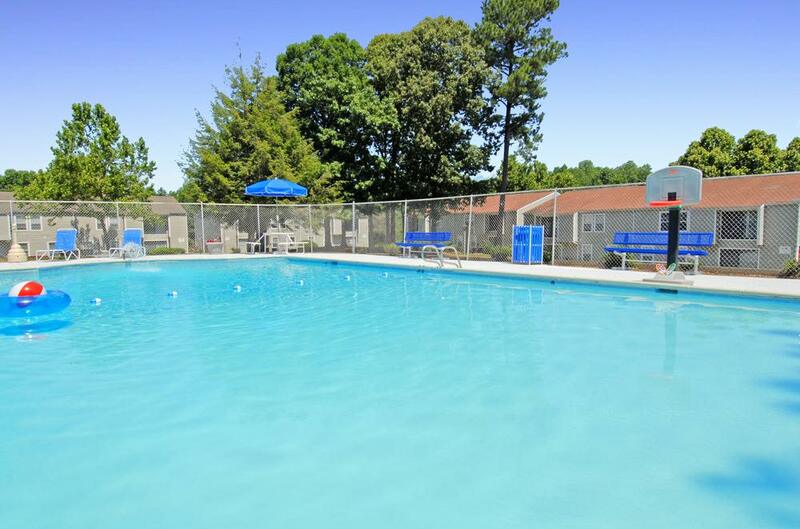 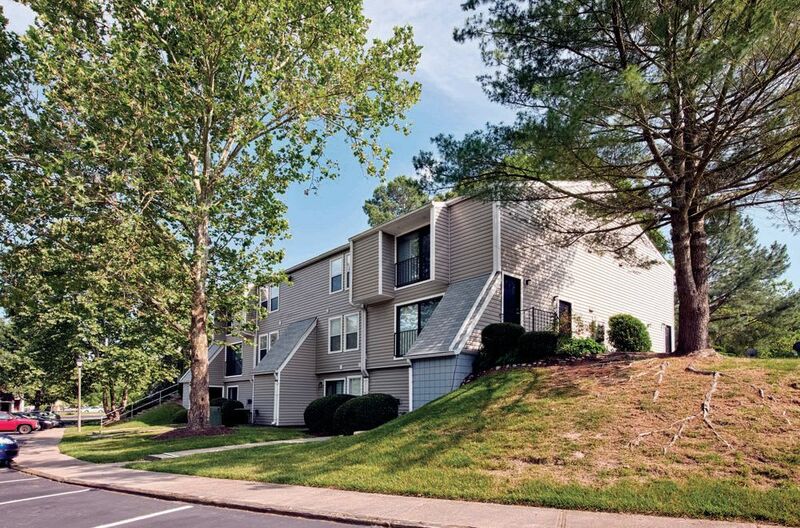 Contact us to schedule a tour of Woods of Williamsburg Apartments.